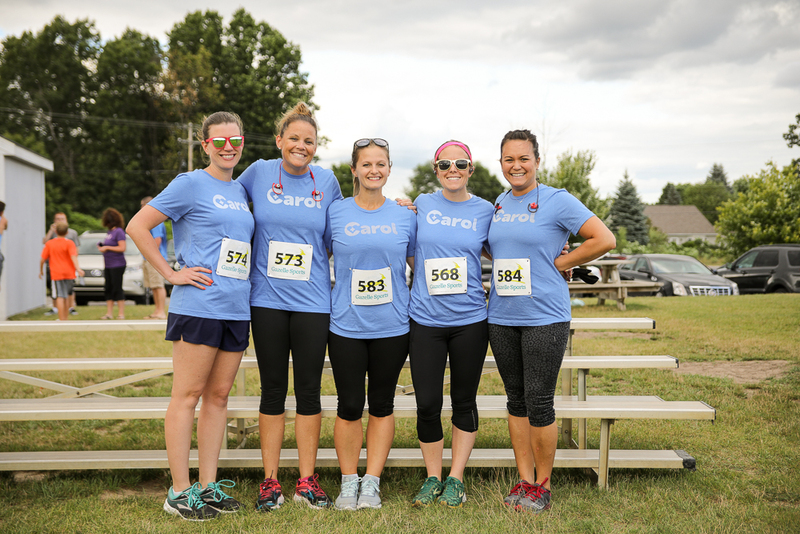 Running has always been considered an individual sport but our friends at RunGR have cleverly put together an annual event that allows for full team participation. 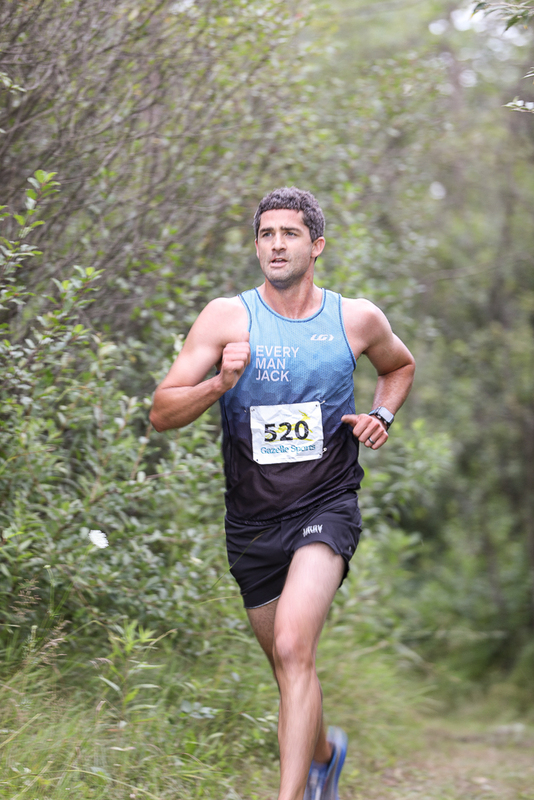 The Cross Country Team Challenge allows participants to experience the thrill of team running. It’s structured the same way a high school style cross country meet works, using standard scoring and a 5K course with 5 people per team. 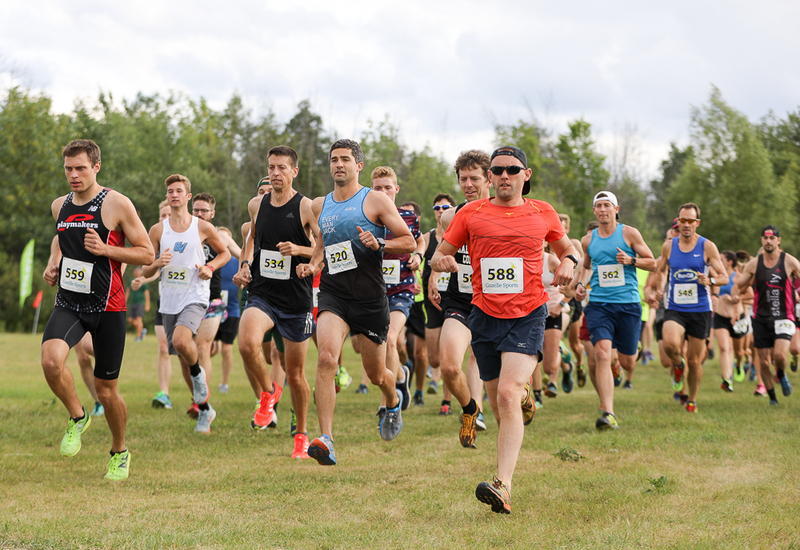 This year’s meet was held out in Belmont, Michigan behind the Wolverine Worldwide Family YMCA on a 5K course featuring two loops of mowed grass, packed dirt, and gravel.  There are multiple awards handed out — Overall Male, Overall Female, Middle of the Pack, First place for Coed Teams and Male and Female Teams as well as Most-Spirited. 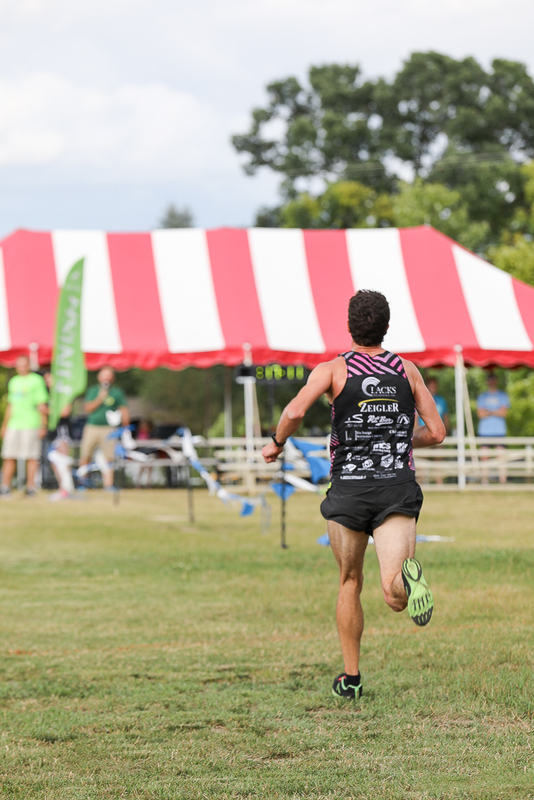 We are also starting to pick up vibes that RunGR events bring out some of the area’s speediest athletes. For instance, we had a Dathan Ritzenheim sighting at last week’s Magic of the Mile and bumped into Fred Bunn, East Grand Rapids Parks and Recreation Director, and his team at last night’s event. Both gentlemen put together teams that brought in overall wins. 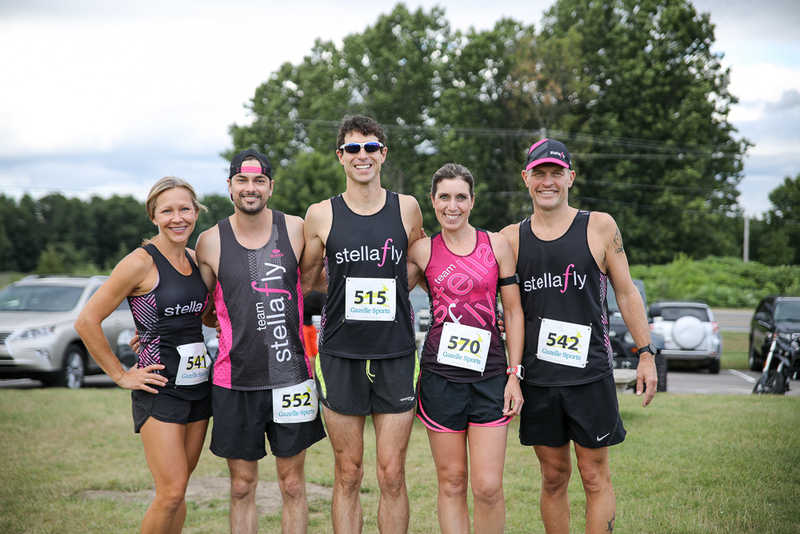 RunGR is a Grand Rapids running group who lives, trains and runs to become better athletes. They are masters of motivation, gurus of goal setting, and road warriors of adventure. 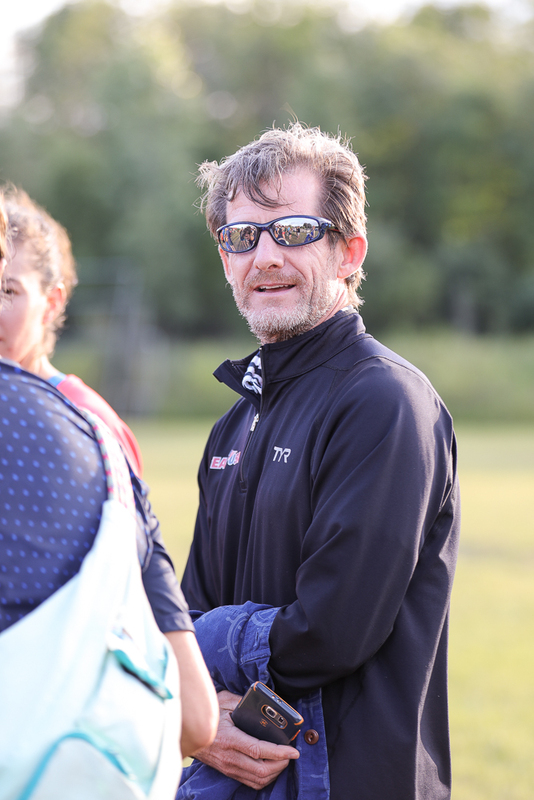 So if you really want to qualify for Boston or hit some PRs, you need to hook up with them. 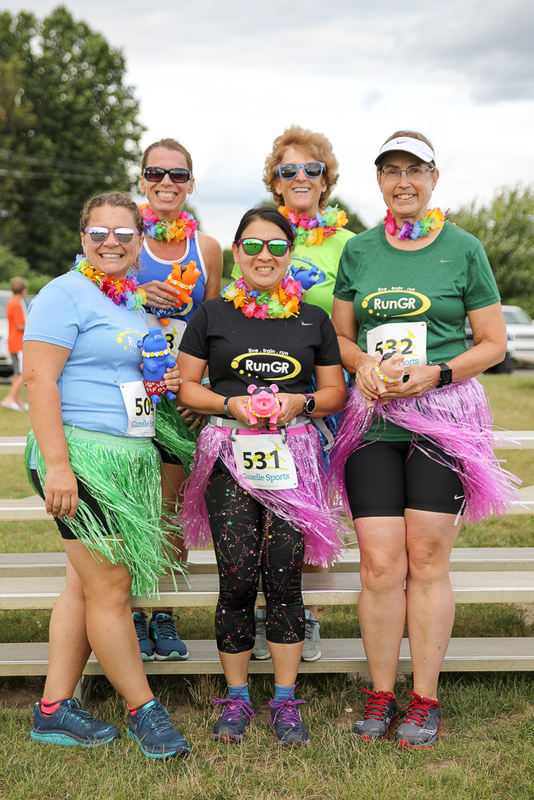 If you’d like to learn more about RunGR and all of the groovy ways they impact our West Michigan running community, be sure to like them on Facebook and check out their website at www.rungr.com.